Shuttle Buses run from Niseko Village Ski Resort to the other three resorts in Niseko United, Kutchan, Konbu Onsen and Niseko Town at regular intervals. The shuttle bus is free if you have a Niseko United All Mountain Pass. 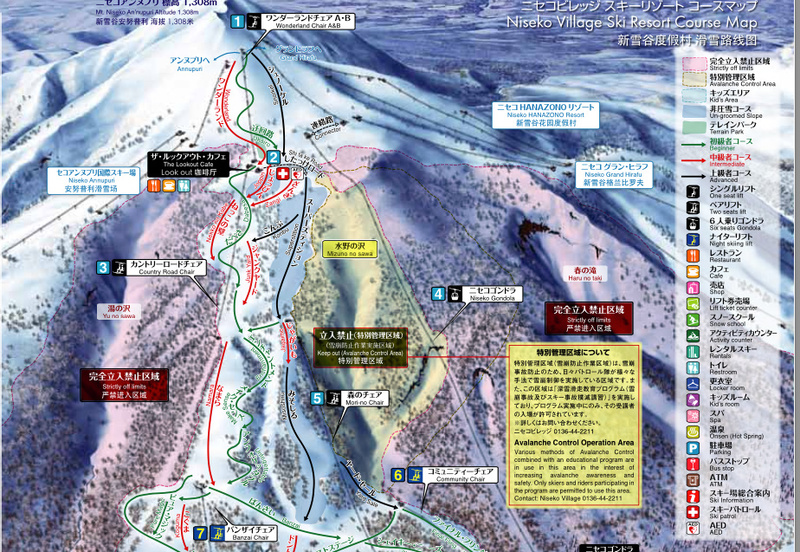 You can find out more about Niseko Village Ski Resort here.